It must be spring as we now have a date for the annual Garden plant sale! Our annual plant sale will be held on Saturday, May 12, from 10 AM to 12 noon at the Old Barn (across from the Green & Gold Community Garden), on 118th St, just south of 60th Ave, on the University of Alberta South Campus. 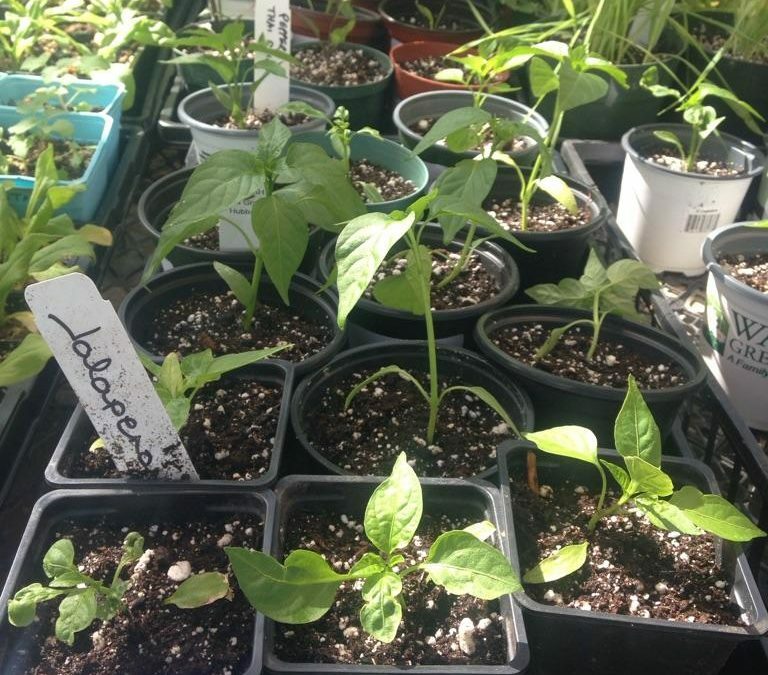 We will have many varieties of tomatoes, a few varieties of peppers, herbs (parsley, oregano, thyme, marjoram, catnip and basil), a few other vegetables (kale, tomatillos, eggplant) and flowers, all priced at $4.00 each. Cash only please, and please bring a box or other container to carry your plants home. Beautiful handicrafts made by the women of Tubahumurize, in Rwanda, will also be available for sale.